Earn 199 loyalty points when you order this item. Where did you Find It Cheaper? Seen this item cheaper elsewhere? Send us the link below with your details and we'll come back to you ASAP with a better price if we can offer one! 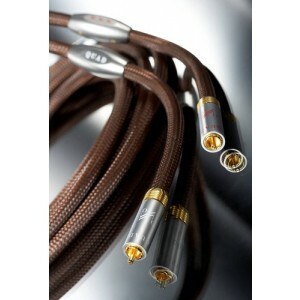 Quad QA900 performance interconnect cables are designed to offer the best possible connection for Quad Elite CDS, Elite Pre, Elite Power amplifiers or any other hi-fi or AV components. Suitable for connecting amplifier to CD player, DVD player, Blu Ray player, tuner, pre amplifier, power amplifier, phono stage and almost anything else with twin RCA audio outputs/inputs. 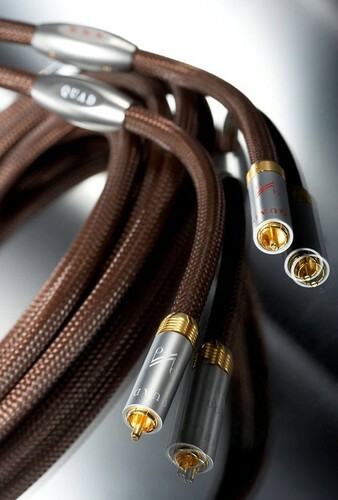 Released at the same time as Quad's other high performance cables including the QD900 digital cable and QL900 speaker cable, these cables feature triple shielding to reject RFI (radio frequency interference). 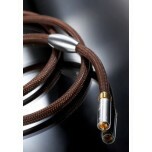 Terminated with high quality gold plated twist lock type RCA (phono) plugs for an excellent quality connection. Copyright © Audio Affair (Alexander Michael LTD) 2006-2019. Vat No. 913183835. All rights reserved.